Go Hydrology! 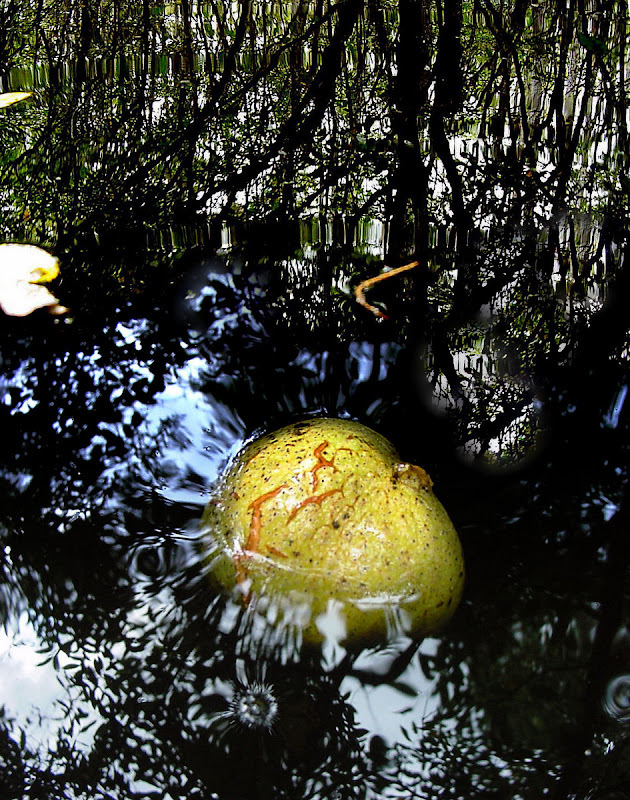 : Pond apples float! Collect them all and make some jam! !